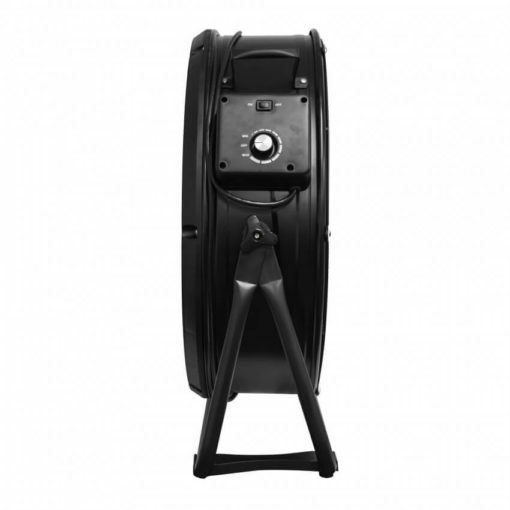 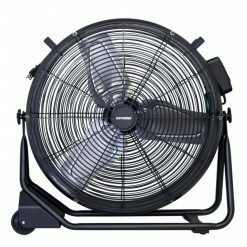 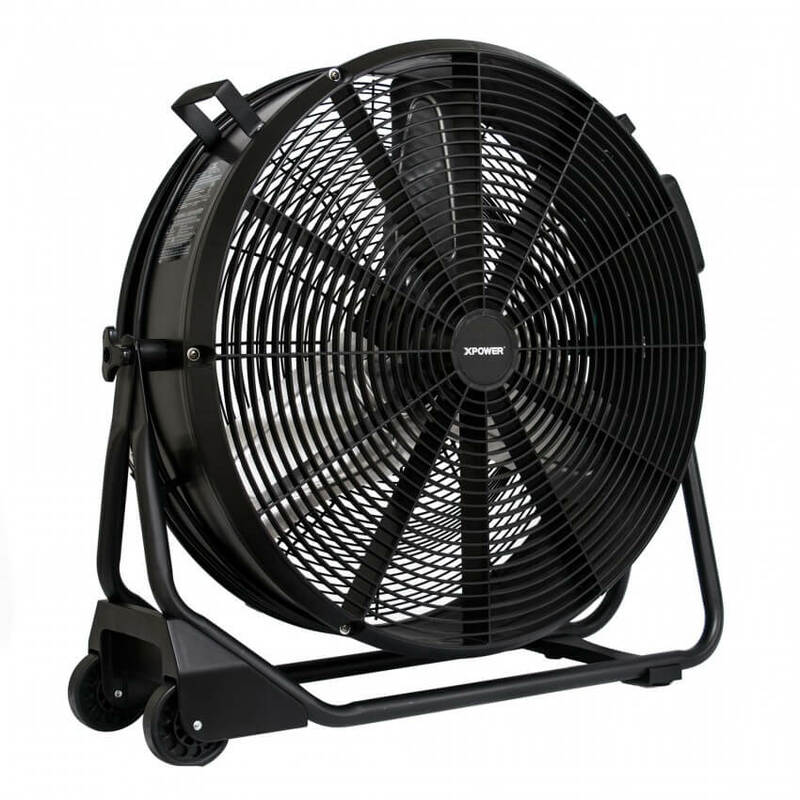 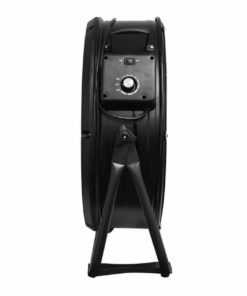 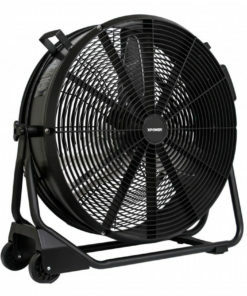 XPOWER’s new FD-650DC Drum Fan is a perfect candidate for your ventilation needs in warehouse, barn, garage, or work-shop settings. The FD-650DC features a 1/2 HP brushless DC motor rated at 9,500 CFM while only drawing a maximum 1.8 Amps. 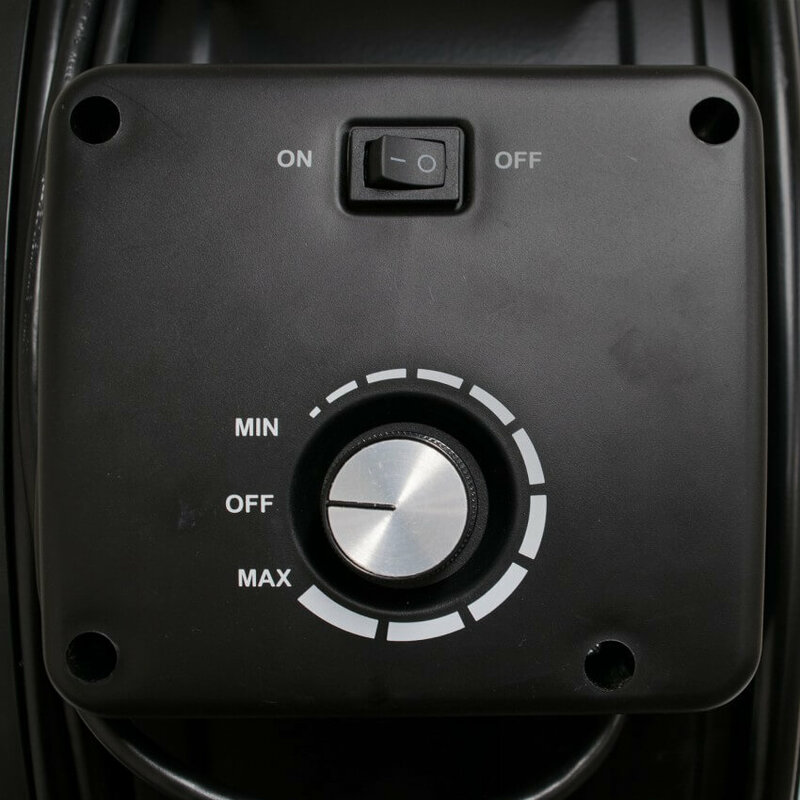 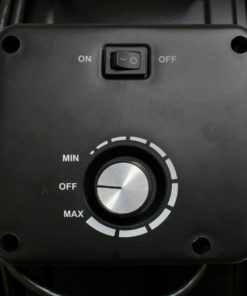 A variable speed control allows you to set the airflow necessary for your application. 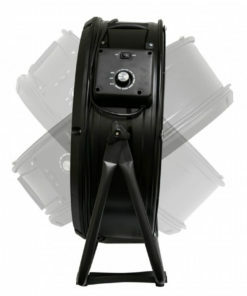 A durable rack equipped with easy to roll wheels maximize portability while offering a wide range of operating positions. 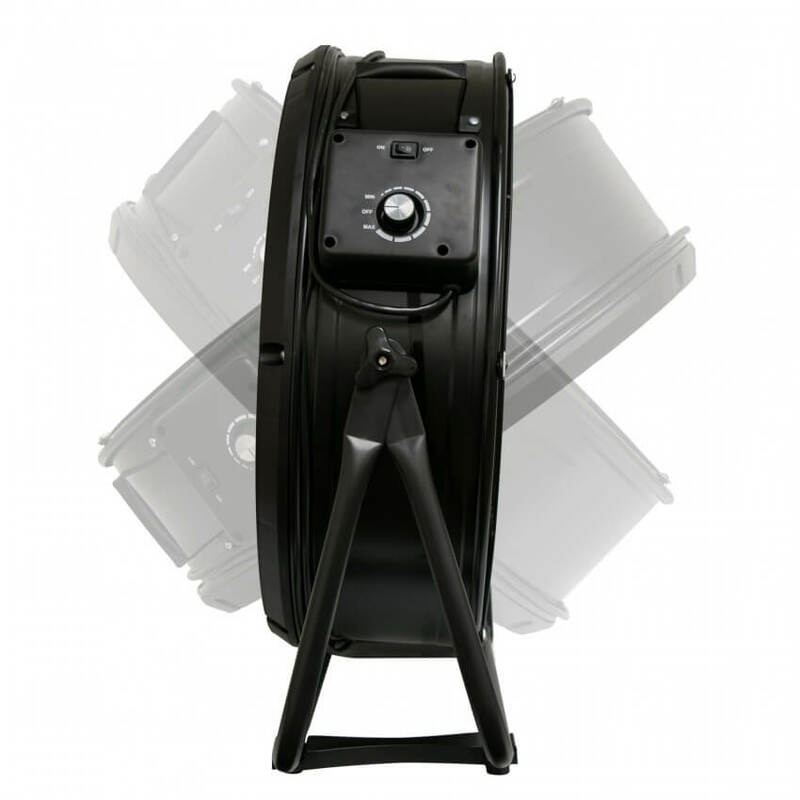 It is ETL/CETL safety certified and meets OSHA requirements. The FD-650DC is ready for your ventilating needs no matter how large or small the task.